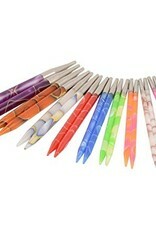 Knitter's Pride-Marblz Interchangeable Needles. 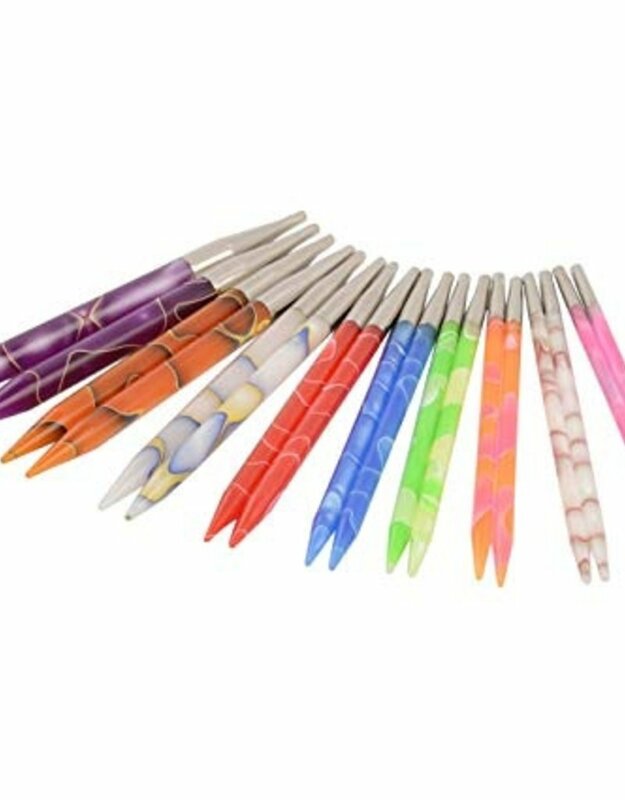 A great aid to simplify the difficult part of knitting, Marblz needles provide the right grab that allows for easy handling of slippery yarns. Sharp and gradually tapered points are ideal for all knitting projects. Lightweight and smooth but are exceptionally strong and durable.